Becca Hanson is a reader-a voracious reader. And with all those fictional friends, she never had time for real ones. Plus real ones come with uncontrollable quirks, like constantly filling a room with song, drawing on any available surface, and worst of all, dying. Real friends are more trouble than they're worth. 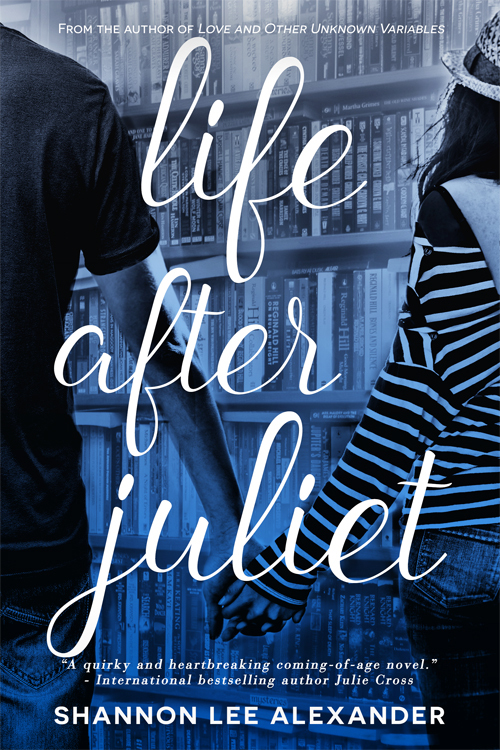 Since her best-and only-real friend Charlotte's death six months before, Becca has returned to a life of books in order to distance herself from heartache and constant loneliness as her junior year at Sandstone High begins.